It’s time to bring all the energy of your multiple lives and parallel universes into one. The world is becoming one, and as this happens, we will be gaining the knowledge and benefits form our multiple timelines into this one happening right now. 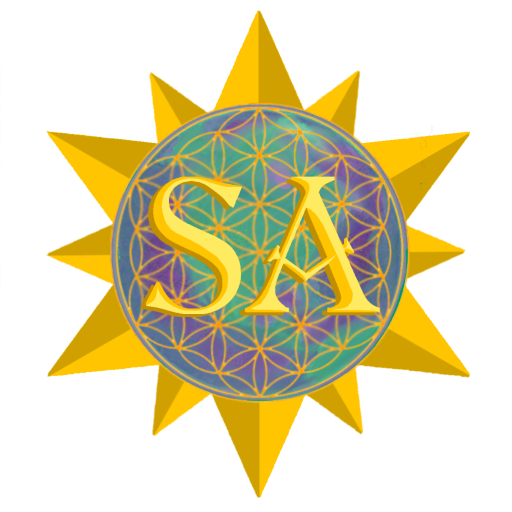 I’m the founder of Sacred Activations; a healing modality that has served 10,000s practitioners and clients all over the planet. 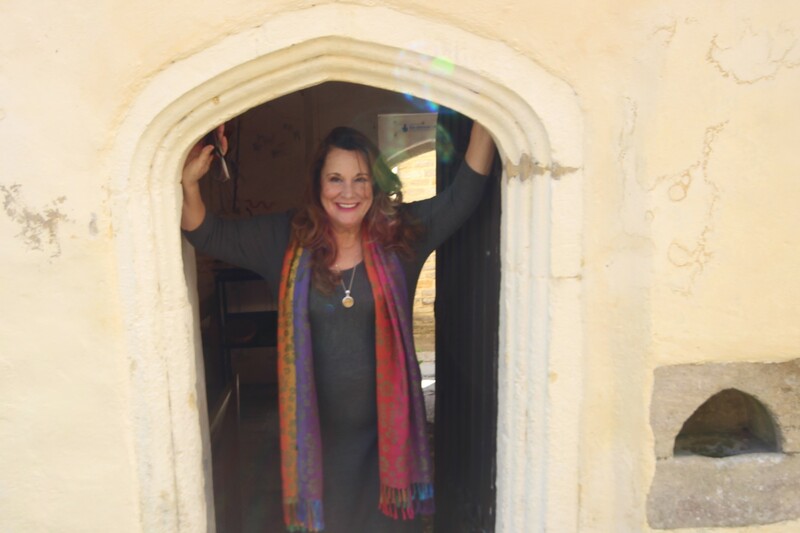 Since 2012, I’ve built a thriving business attracting practitioners from all over the world. My multiple six-figure business has given me the opportunity to support my family and fund all my adventures in different corners of the world. My business was featured in many famous platforms. I wrote two best-selling books which stayed as the best international books of the year despite dyslexic tendencies.